Who was Fannie C. Williams? 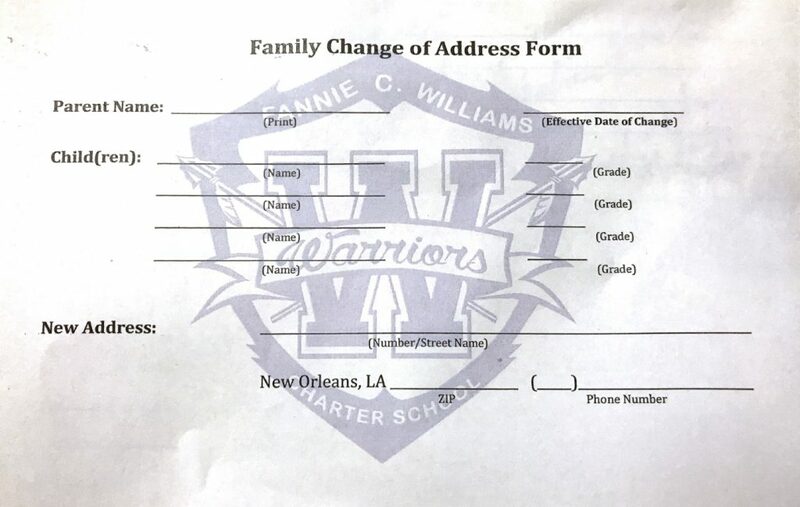 Instructions: If you have a permanent change of address and need to inform the school, please use the attached form to make the necessary changes. Please fill in all sections legibly. Parents may drop the form off or you may send it back to school by your child. The homeroom teacher will see that it is presented to the office staff for updating. 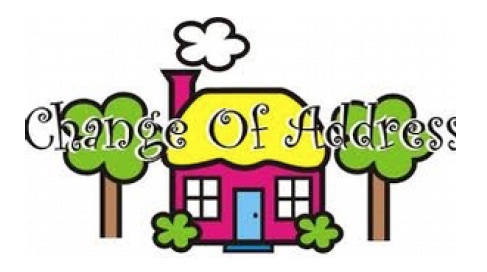 No Change of Address Form can be submitted over the Internet.